Online new FPS racing game with ultra graphics! We worked hard to create the perfect combat gameplay of 2018! 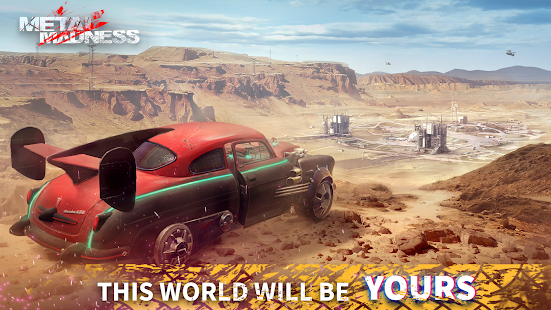 Compete with other players for points and skill in epic multiplayer on the battlegrounds, level up your car, max out the mad guns, try different abilities, upgrade the firearm for better DPS. Burn the asphalt on the track and dive right into action with a variety of vehicles of choice: sports cars, trucks, SUVs and muscles. 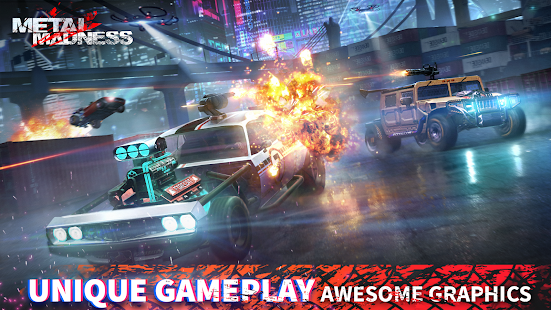 Crash bandits and outlaws in an extreme death rally, use missile launchers, shotguns, flamethrowers, sniper rifles, machine guns and tesla towers! Armageddon came when nobody expected. The game takes place in the near future, when humanity is fast running out of energy resources and the world has descended into the chaos of twisted metal warfare! 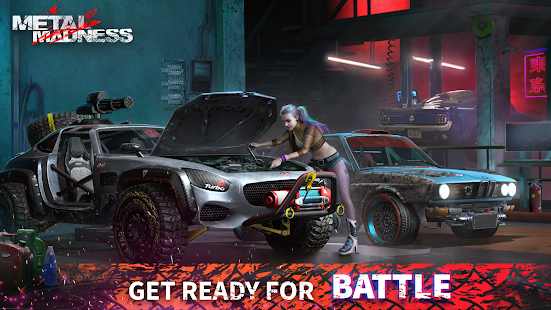 The smoke of explosions is rising on the horizon of the battlegrounds and now is the time to take Carma in your hands! Player will face team PvP combat as classes like Fighter, Healer, Stalker, Destroyer and others! Each of the classes has its own features and abilities. Keep in touch with your friends via in-game online chat. Defeat everyone and climb the steep hill of the global online leaderboard! 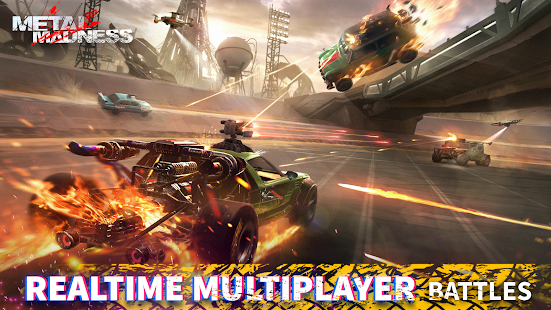 Duke it out with other players from all around the world in multiplayer driving shooting game! In the game there is a large garage with over 12 supercars. Choose your fast and furious game! A slow phone or device? You can choose the graphics options, from low to high! ★ A wide variety of weapons are available in-game. The game has auto-shooting, just aim at the enemy and the robot will start to shoot on its own! Enter the game daily to receive quests, and tons of free stuff! Make the enemy boom and receive plenty of booty! Do your daily quests and improve your equipment and guns! All matches in the game are created automatically, all you need to do is click the "TO BATTLE" button, teams and opponents will pick up automatically! 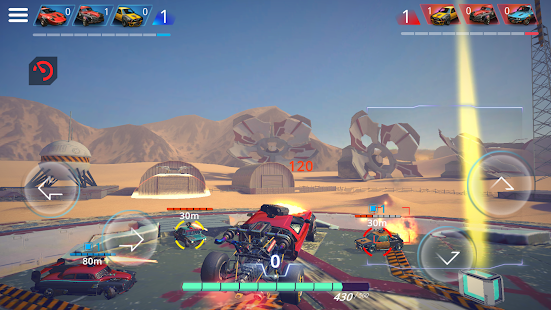 ★★★ Our multiplayer PvP car shooter is completely FREE to download! 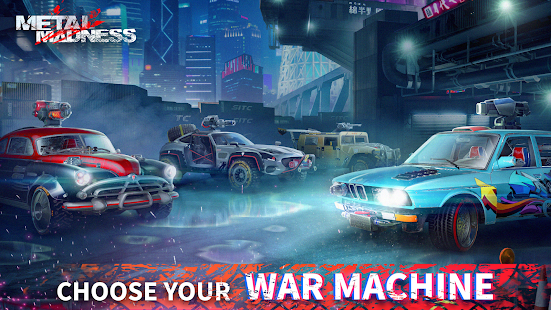 Survive in the mad conditions of war, come up with the tactics of the battle, help your teammates, speed up on the track. Real steel under your control! Fight for a place on the global leaderboard with other players! Dear users! We are constantly working on improving the game, create new maps, new features, new cars, improving graphics and working on optimization! All your wishes we take into account and note it! Please write us on the mail or in support if you found bugs and issues. For the best gaming experience without wifi, make sure your connection is stable and other apps download low mb or nothing at all.